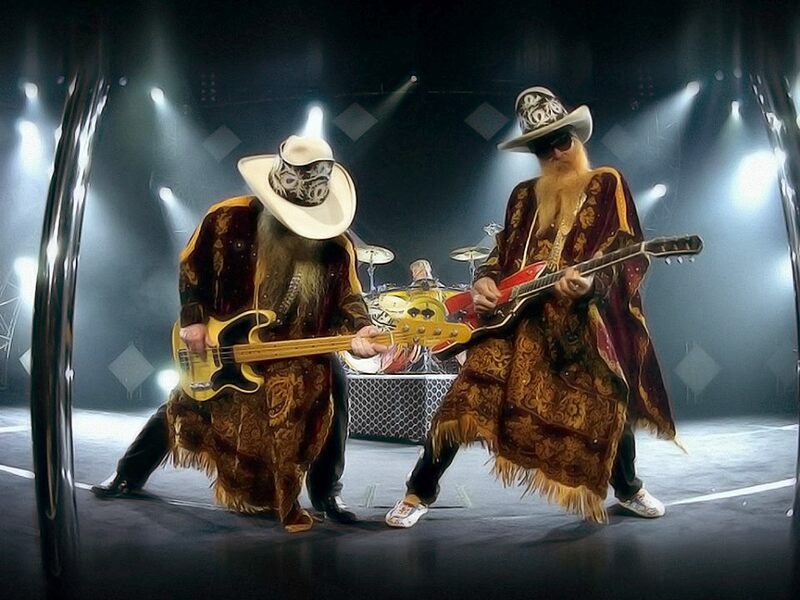 ZZ Top will host a trio of 50th Anniversary Texas Bash concerts this spring as they launch a tour celebrating the career milestone. The band will begin the festivities with a May 17 date in Dallas at the Dos Equis Pavilion, followed by a performance on May 18 in Houston at Cynthia Woods Mitchell Pavilion in The Woodlands and a May 19 stop at the Austin360 Amphitheater. The shows feature performances with friends and fellow rockers Bad Company and Cheap Trick. “It’s truly an honor that the famed ‘Little Ol’ Band from Texas’ has asked Cheap Trick (all of whom are longtime ZZ Top fans and musical touring friends) to be included and open for these living legends – the great Billy Gibbons, Dusty Hill and Frank Beard,” raves guitarist Rick Nielsen. Tickets for ZZ Top’s 50th Anniversary Texas Bash series will go on sale Friday, February 1 at 10 AM local time. Formed in Houston, TX in 1969, the group issued their debut, “ZZ Top’s First Album”, in 1971 before going on to release 14 more studio records and perform countless world tours; with sales of more than 50 million albums worldwide, the band was inducted into the Rock And Roll Hall Of Fame in 2004. ZZ Top were named the No. 5 Rock News Artist Of The Year as part of the 2018 hennemusic Rock News Awards.